An everyday life guide to aromatherapy which looks at how you can prevent illness through the use of essential oils, for both your families and your pets. 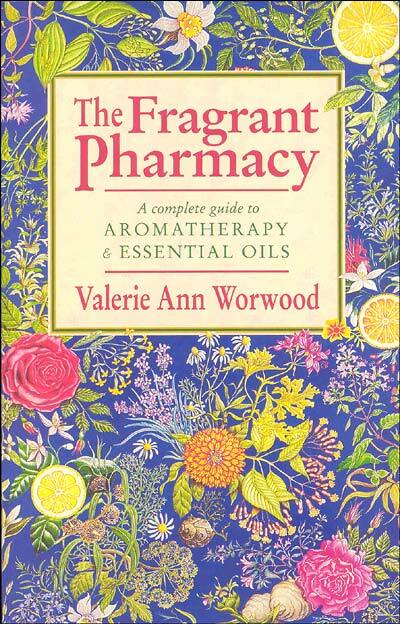 This 546 page book covers numerous subjects from first aid to cooking with essential oils. Also included are formulae for a wide range of emotional and physical conditions.